In Boston, a young woman finds herself pregnant - even though she is still a virgin. In Ireland, another young woman discovers she is in the same impossible condition. And in cities all around the world, civic authorities are overwhelmed by epidemics, droughts, famines, floods, and worse. It feels like a sign that something awful is coming. Anne Fitzgerald, a former nun turned private investigator, is hired by the Archdiocese of Boston to investigate the immaculate conceptions. Even as she comes to care and trust the young women, she realizes that both are in great danger. Terrifying forces of good and evil are gathering. Stepping into uncharted territory where the unknown is just the beginning, Anne must discover the truth - to save the young women, to save herself, and to protect the future of all mankind. I didn't read the book description before I listened to this one. 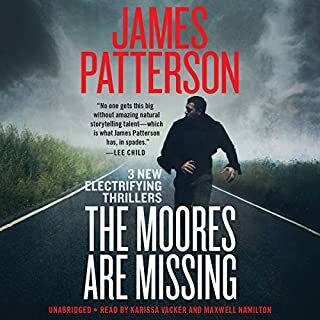 I just went on the "I like James Patterson's books.". This one was bizarre from the get-go and just got stranger as things went along. There were bits in the story where you got pulled in, but the story was just too farfetched and I kept thinking this is utter nonsense. and in the end, it just got worse. 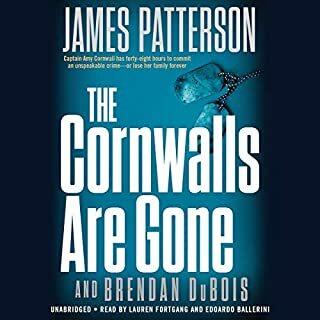 I hate to not finish a book, but I wish I had stopped long before the end of this one. It was like literary creation of "The Seventh Sign". Leaves me to wonder. Will there be a sequel? Not my kind of content. Well-spent, no. But given that I listen to audio books while doing household labor, I don’t feel it is an entire waste of time. Would you recommend Cradle and All to your friends? Why or why not? Can’t give a yes or no answer to this one. But no if they were like me. The why would be that there are books much more to my liking. Don’t care for religious focused storylines in general. 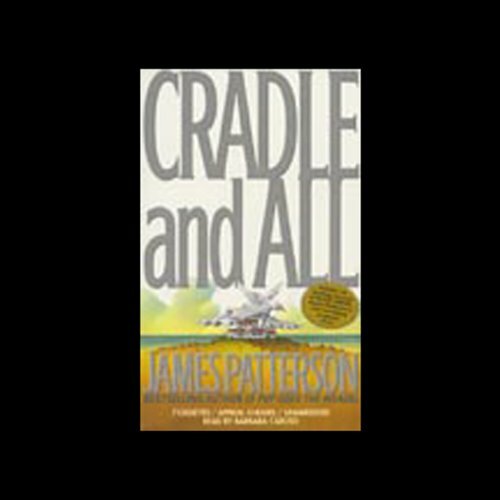 Do you think Cradle and All needs a follow-up book? Why or why not? I recommend against. But I can’t say why without supplying a spoiler. So few books need a sequel that I hope this one doesn’t get one. TECHNICAL: Recording and production were invisible which they should be. PERFORMANCE: Nice voice, generally a solid performance, but some of the emotive scenes were over played, or annoyingly played without it being a supportive element for the story. STORY: Not really a fan of the mystery-spiritual-horror novel. That said, the authorcraft was adequate; interesting plot twists, but not too many. Rich, but not overly verbose descriptions of characters, situations, and setting. 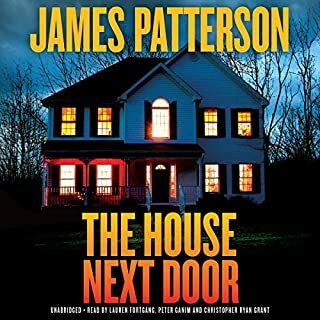 James Patterson is a masterful story teller and this book was no exception. He weaves the story so well with unexpected twists and turns that holds ones attention. The person who read the book, did so with such technique and flourish that there was never any doubt which character was telling the story or who was speaking each time. What a great book! 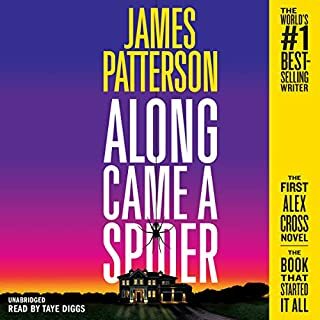 The story was pretty bad and the narration made it worse, I think this would have been a better read then listen. This book was predictable and telegraphed from page one. The minor twist at the end is a cheap shot at the sequel that should have been part of this lame story. Also the music was QUITE annoying. 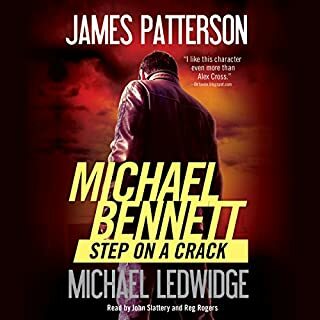 Even if you love Patterson like I do - stay away from this one. Board to death! Do not get this book. 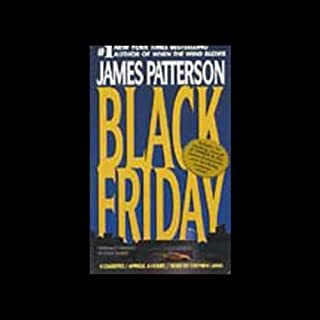 I loved this work, like others, I went with the "oooh Patterson", love his stuff, and didn't read the book description. Not as bizarre as the Lake House but definately different. I stayed up way to late and in my car far too long with this one.